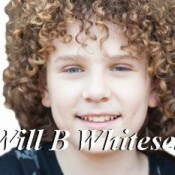 Will B Whitesell, Actor, Singer, Musician, Rising Star! 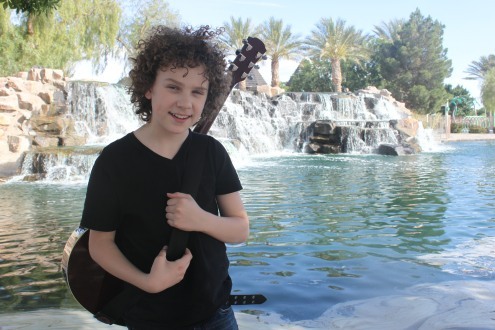 Twelve year old William Brandon Whitesell or better known as “Will B” was born August 18, 2002 in Las Vegas, NV. He goes by Will B, his middle name; because he says the “B” is for BELIEVE! When Will was 12 months old he was entered into a baby pageant and won almost every category. His family didn’t take it too seriously, because to them he was special no matter what, but it seemed others could see it from the moment they met him. Will just seems to have a special charm that brings out the best in others, generating smiles and laughter, making this one of his greatest attributes. 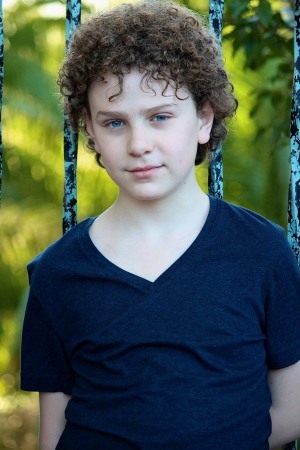 At 10 years old Will was called on to audition for a Musical. His parents were a bit reluctant because Will hadn’t had much experience in musical stage performance, but decided to go anyway. To their delight the audition was a complete success with them loving Will! While they still had auditions to do in LA and NY they told Will’s parents that they would let them know. A short time later they officially awarded Will a placement in the cast for an 11 month tour of the United States. Knowing what a great adventure it would be they accepted the appointment and with great anticipation got ready for the tour. “It was a big decision for us”, said his parents, “Will loved school and was an A – B honor roll student all through school, and this would mean being away from school and his friends and family. But in spite of that, Will wanted to do it. A private teacher was assigned to travel with them helping Will to keep his grades up. Will worked 6 days a week usually traveling on the 7th day, and did school 4 days a week for 11 months. “He loved it and never complained”, said Mom. When Will completed the tour he did 2 movies, both bully movies, one where he played the part of a bully and the other where he gets bullied. I’m told they should be out late 2015. Will has done two commercials and a web series. He takes his craft very seriously taking acting classes and vocal lessons. In addition he is also now enrolled in dance lessons. He is currently home schooled through Connections Academy and doing extremely well. He’s been very busy touring with JoJo Siwa from dance moms and with Kidz Bop. Will is currently recording his own EP which will have 5 new songs, 4 covers, and 1 original that he helped write, “I Will B Yours”. Will sings all day long, it’s in his heart. 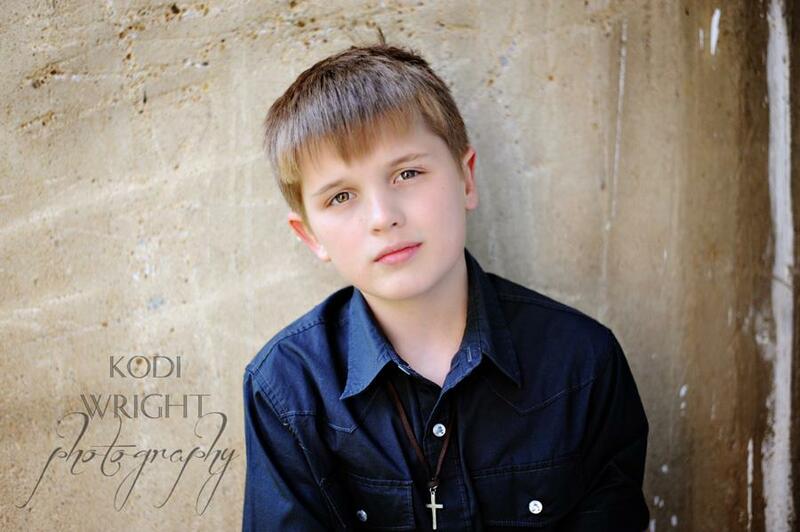 He’s learning Guitar and Ukulele and also enjoys playing the keyboard and piano. If that’s not enough, he wants to add drums to his many musical talents. When it comes to acting, Will is amazing! He writes his own scripts often in class. His class mates are so impressed they ask him to write some for them too. Like all preteens Will can’t wait till August when he turns 13! A legit Teenager! Will spends most of the day on something related to his dream. He writes short screenplays and creates short films cutting and editing them on his Apple Computer at home. Will loves Apple products. While most kids are playing video games, not Will, he is in his room creating something to do with either music or movies! On a personal side, Will is a vegetarian. He loves animals and hates the thought of what happens to them. He is very conscientious about what he eats. A very healthy, smart kid who is into Chia, Flax, Almond milk, all kinds of healthy choices and in addition loves to cook his own creations. Will’s hobbies usually have something to do with his Dream. He makes music, creates movies, attends shows or movies and is constantly learning from others. Outside of his career pursuits Will enjoys swimming, hiking, and spending time with his best friend and Buddy his dog! He is happy just hanging out with all his friends. 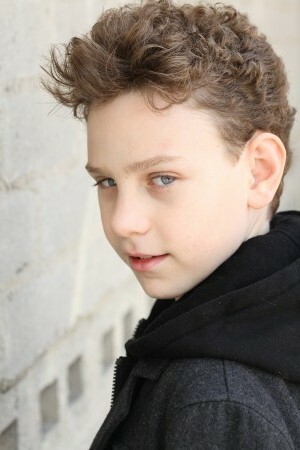 His mentors in life are Billy Hufsey, his acting coach and Steven Ventic his music producer. He loves them both and is blessed to have them in his life. 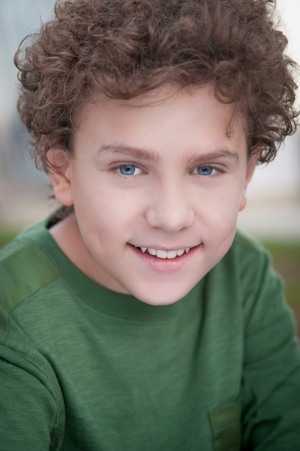 Will works very hard on fulfilling his dream to become a professional singer and actor and along the way wants to inspire other kids to follow their dreams. 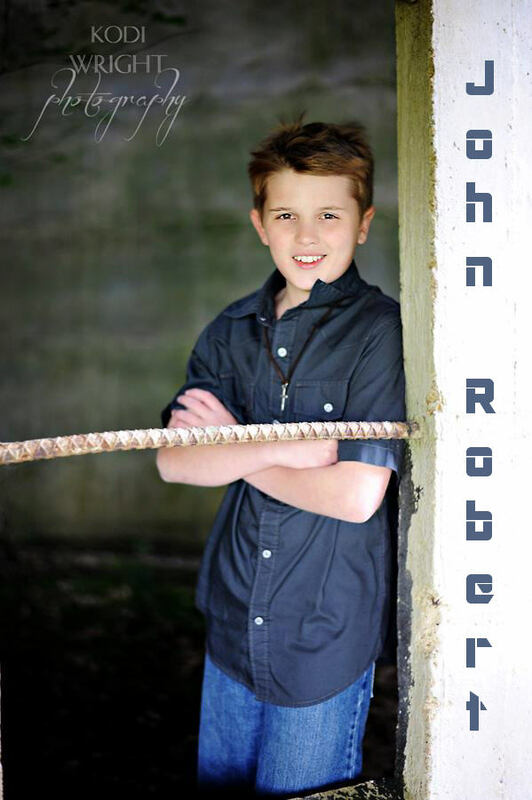 Twelve year old John-Robert Lee Rimel is a rising singer/performer from the Shenandoah Valley of Virginia. He currently attends Middle School and is in the 7th Grade. 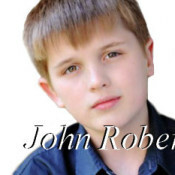 John-Robert sings in the school chorus where he was selected for the All District Middle School Choir and was also selected through a rigorous audition process for the All State Virginia Middle School Honor Choir. He has the distinguished honor of being the only boy selected in Shenandoah County. John is the oldest of 4 children, so his siblings are always looking up to him. His Father shared with me that John-Robert showed musical talent at a very young age. Their first memory of his ability came during a visit from his Aunt who played guitar, when she noticed that John-Robert was humming along in perfect pitch. “We didn’t think much of it at the time”; his father said. “He was just 5 years old”.